Sony announced this morning that its latest flagships, the Xperia Z5 and Xperia Z5 Compact, will arrive in the US on February 7. After releasing months ago in Europe, Sony has decided to release each Stateside as GSM unlocked phones, so there isn’t a carrier tie-in here. If you want them, well, you’ll have to pay full price. Before you know the prices, prepare from price points well above that of the Nexus 5X and Moto X Pure Edition. Ready? 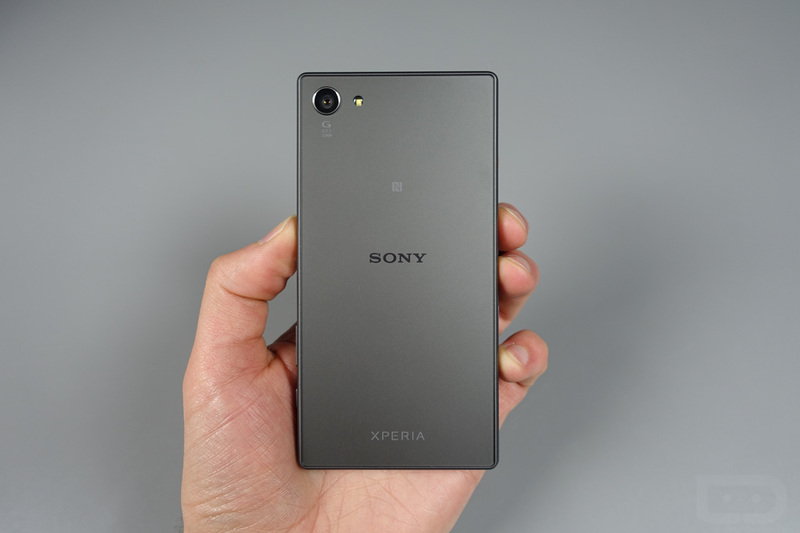 The Xperia Z5 will run $599 unlocked, while the Z5 Compact will drop in at $499. As a recap, both phones run a Snapdragon 810 processor, have 23MP cameras, fingerprint sensors, support high-res audio, run Android 5.1 with Sony’s skin on top, and are waterproof (IP65) and dust tight (IP68). The regular Z5 has a 5.2-inch FHD (1080p) display and 3GB RAM, along with a 2900mAh “2 day” battery. The Z5 Compact is much smaller and has a 4.6-inch HD (720p) display, 2GB RAM, and a “2 day” 2600mAh battery. UPDATE: Sony told The Verge that the US variants of each phone will not contain fingerprint sensors. To see the full specs for each, you’ll find a comparison chart here. I spent a good week or so with the Xperia Z5 Compact back in October, as the Compact line from Sony has always been one of my favorites. This time, though, it didn’t do much for me. I can’t tell if that’s because my tastes have changed and I actually prefer bigger phones or if Sony just didn’t get this one right. Either way, I’ll probably jump back on it now that it’s coming to the US to give you some more definitive thoughts before February 7. And with that in mind, is anyone interested in hearing more about the regular Z5, or is that $599 price and a 4-month late launch turning you off? You can check each out at Sony’s store. You’ll be able to buy each phone at Amazon, Best Buy, and B&H.